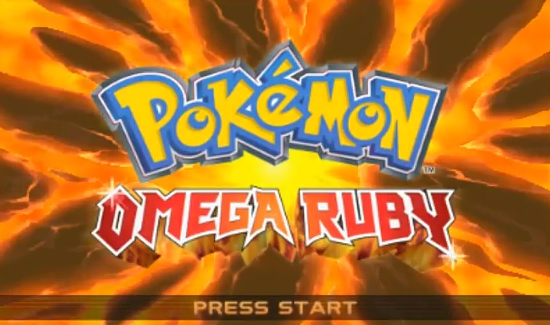 Released in 2014 but spiritually belonging to 2002, Pokemon Omega Ruby and Alpha Sapphire are remakes of Pokemon Ruby, Sapphire, and Emerald for the GameBoy Advance. Enhanced for the Nintendo 3DS with full 3D graphics, additional storyline, and pokemon from subsequent generations, Omega Ruby and Alpha Sapphire nevertheless heavily draw from the classic games with a near-identical world, confrontations with old foes, and a never-ending battle to become the champion of the Hoenn region. In other words, they're Pokemon games. Take 'em or leave 'em, 'cause that's what you're gonna get. At the moment this in-progress walkthrough for Omega Ruby and Alpha Sapphire (which draws more heavily from Omega Ruby, since that's the one I own, though I'm researching the other game while playing Omega Ruby) is split between ArrPeeGeeZ and HubPages.com. I'm still deciding which site is more worthy of hosting the walkthrough. Consequently, the first eight links in this walkthrough will take you away from ArrPeeGeeZ for the foreseeable future.